As the headline suggests, a one-day playoff is inevitable...potentially, if the Yankees can make it there. The other hope is that if the Yankees do go head to head in a one-day playoff via the AL Wild Card, will they do so at home? If you ask baseball analysts, you would probably get mixed opinions. If the season ended today, we would host Oakland at home. Who would be on the mound? If it was me, it would be J.A. 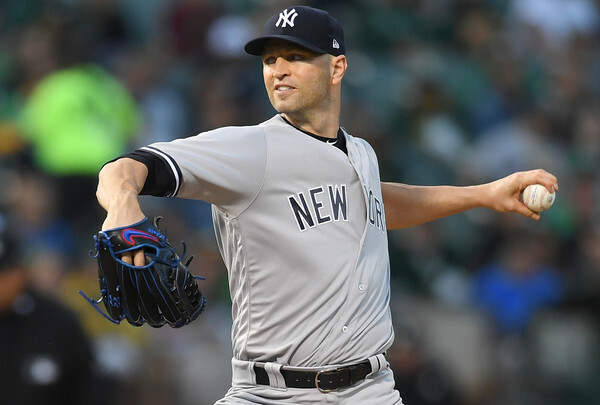 Happ, who has been the most consistent starter since coming to the Yankees in July. I actually think he has more than Aaron Boone is willing to show the world, pulling him early to potentially, "save" him from...I am not sure what. For Oakland, who rallied throughout June and July to catch the Seattle and overtake them in the Wild Card race, they have built a tremendously close-knit clubhouse culture. This kind of chemistry is essential for winning, but as Sporting News reported this week, could that culture be in jeopardy and potentially give the Yankees an edge? "The front-office tinkering has upset several players, who perceive changes such as shortened outings for starting pitchers and a recent strategy of beginning games with a reliever as “gimmicky baseball.” More concerning for the team, perhaps, is the claim that decisions are largely being made without significant say from (Bob) Melvin, who less than a month ago indicated he didn't want to use the "opener" strategy." Upsetting players and their makeup does nothing for winning. The Yankees have had to move a lot of pieces around to support injury holes and keep the team on track. 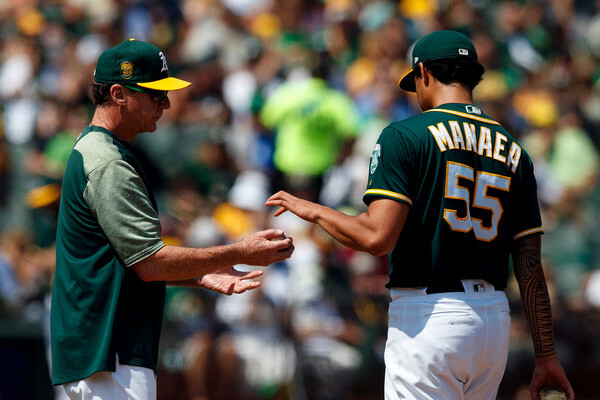 The A's have had to do some maneuvering themselves, particularly after losing no-hit wonder Sean Manaea. It is not clear who the A's would start if the one-day playoff was tomorrow. Keeping guys focused and energized is key if they are going to win. 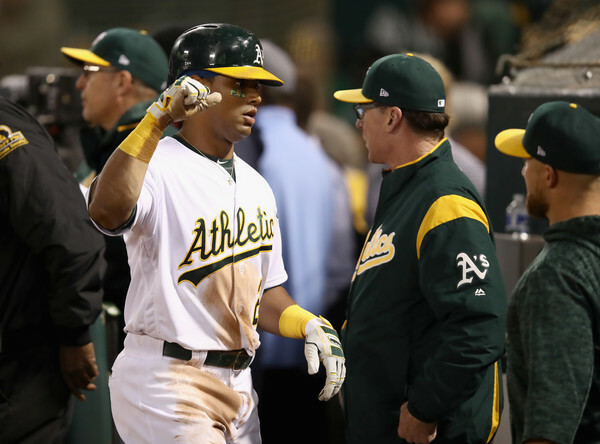 If the A's feel any kind of mistrust, it could be their undoing. 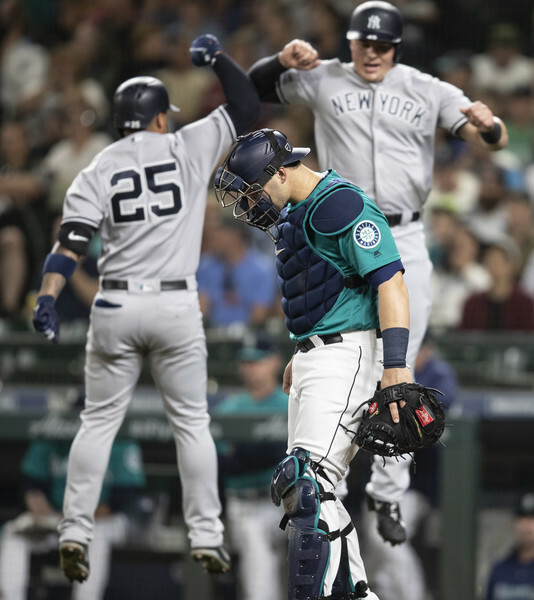 But, we still have another game in Seattle, three in Minnesota before coming home to battle the Toronto Blue Jays and division leading Boston Red Sox. Is a one-day playoff inevitable? It appears so. 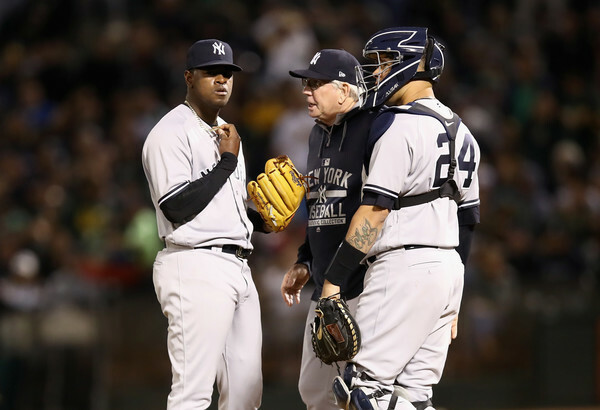 The Red Sox continue to hold on tightly to their lead at the top of the East and the Yankees are still trying to elevate their lineup to cover up for the missing Aaron Judge and sub-par performances both physically and mentally by Gary Sanchez and Luis Severino. It is likely the one-day playoff is looming...I just hope it happens and it is in the Bronx and oh yea, that the Yankees win.